BBC One - Panorama, After Savile: No More Secrets? 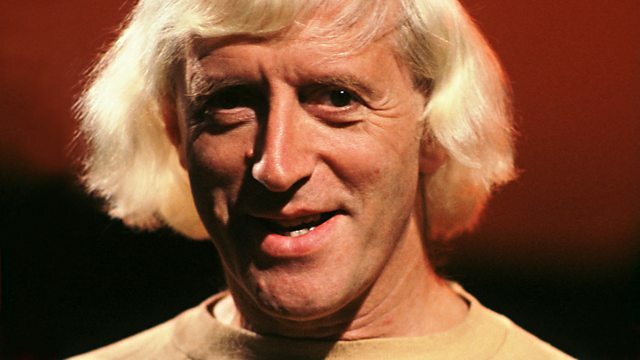 After Savile: No More Secrets? In Britain, turning a blind eye to child abuse in a school, hospital or a church is not a crime; Panorama talks to victims, police and senior figures calling for the law to change. Why was it so easy for paedophiles like Jimmy Savile to get away with abusing children? In other countries evidence of abuse must be reported to the authorities. But here, turning a blind eye to child abuse in a school, or a hospital, or a church is not a crime. Reporter Sanchia Berg talks to victims, police and senior figures who are now calling for Britain to change the law and uncovers secret files which show that the government knew for decades that children's homes and schools covered up abuse. Head teachers and governors routinely moved abusers, sending them on with a good reference, rather than call the police. Even today, some head teachers still fail to act on reports and complaints. The Great House Price Bubble? If you, or someone you know, have been affected by the issues raised in this programme, there are organisations that can help.